FOZZY’S NEW RECORD SIN AND BONES AVAILABLE TOMORROW AUGUST 14TH! 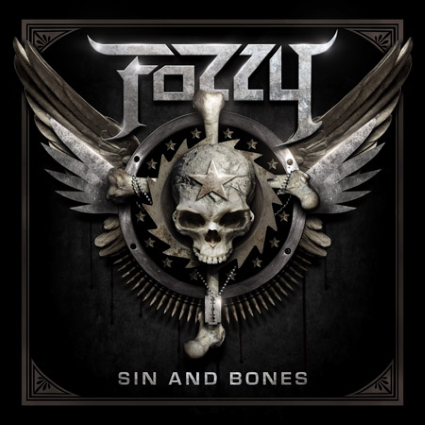 FOZZY’s new album, SIN AND BONES, will be out on August 14. The hard rock and metal outfit is the brain child of WWE superstar CHRIS JERICHO and ex-Stuck Mojo guitar extraordinaire RICH WARD who combined, have sold over 1.2 million records. –The single “Sandpaper” (which also features guest vocals by Avenged Sevenfold’s M Shadows) will be the theme song for the WWE Summerslam Pay Per View event in August.